« Mellow Mink’s 1st Bottle Release! 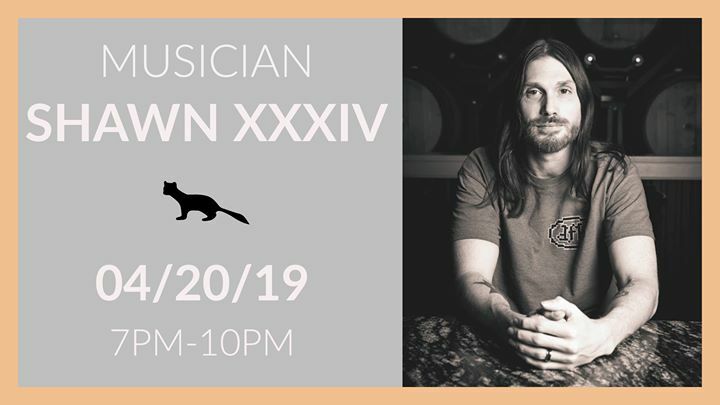 Saturday, April 20 @ 7pm, Shawn XXXIV will be performing at Mellow Mink! Shawn will be playing from 7pm-10pm, so stop by and enjoy!